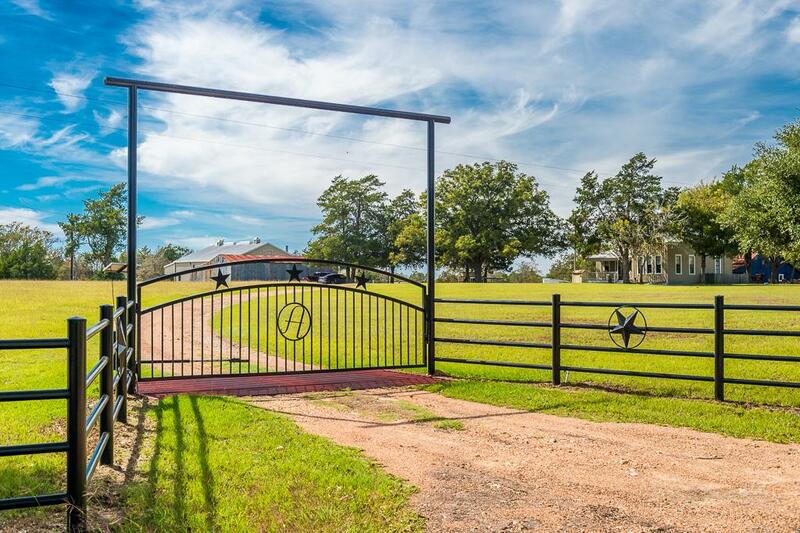 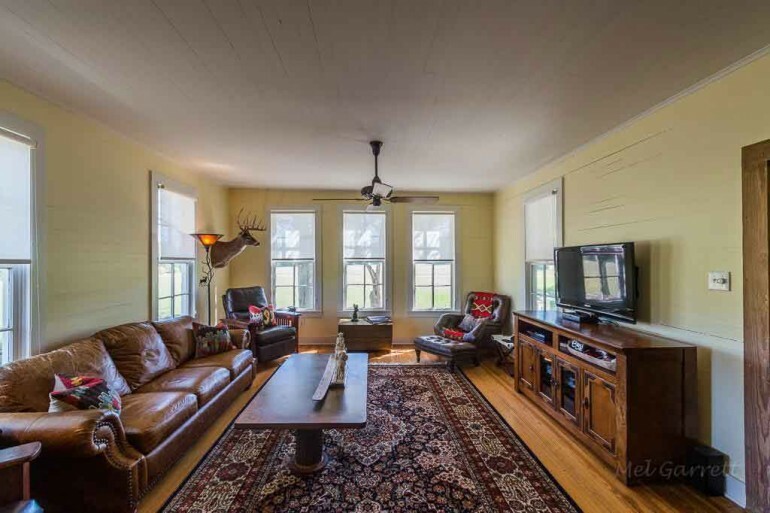 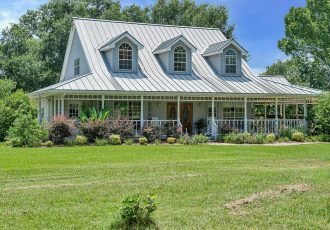 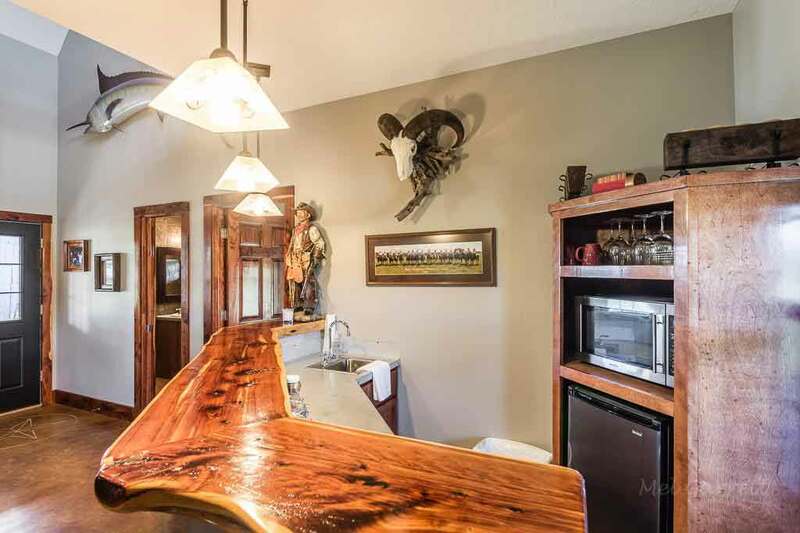 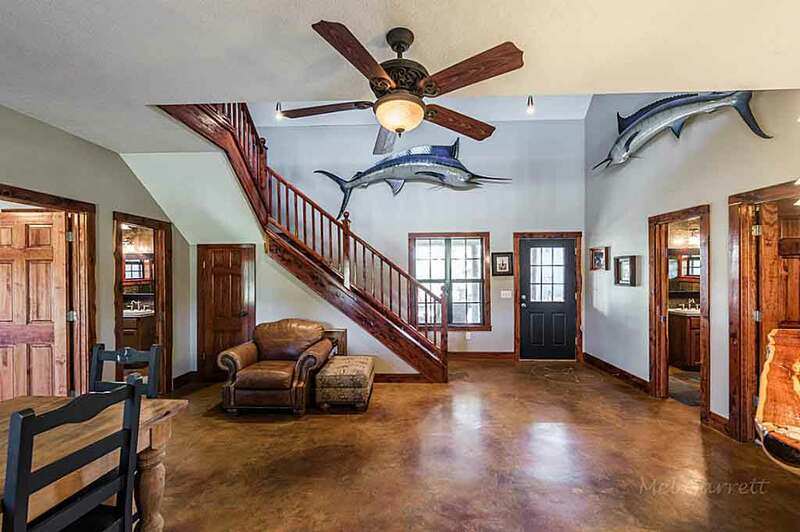 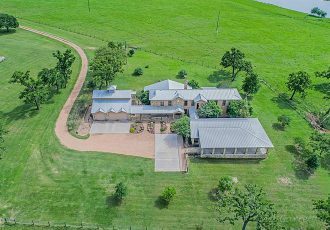 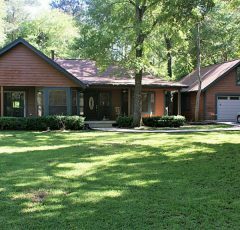 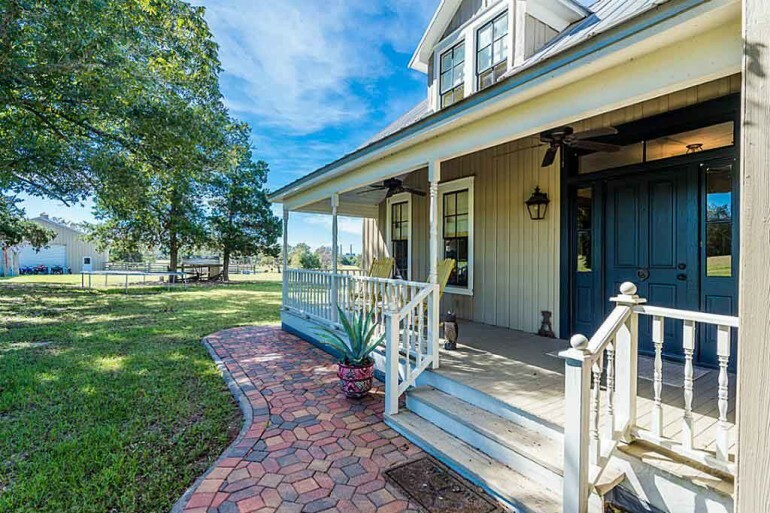 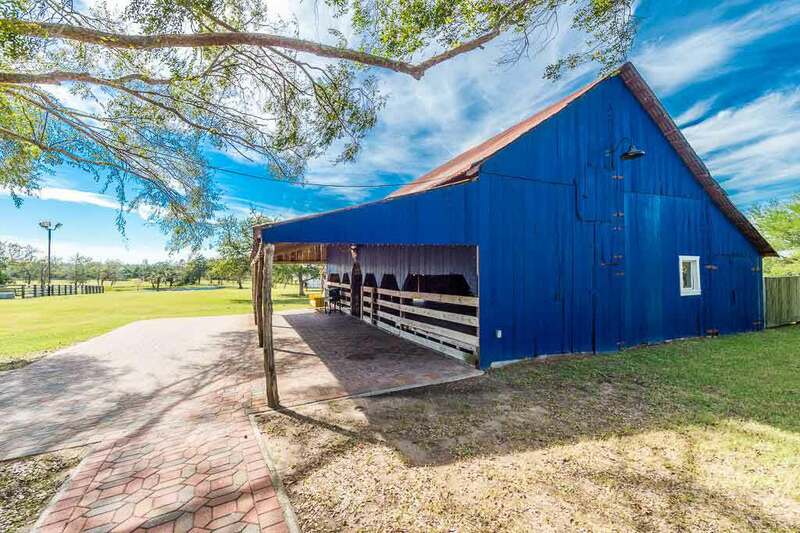 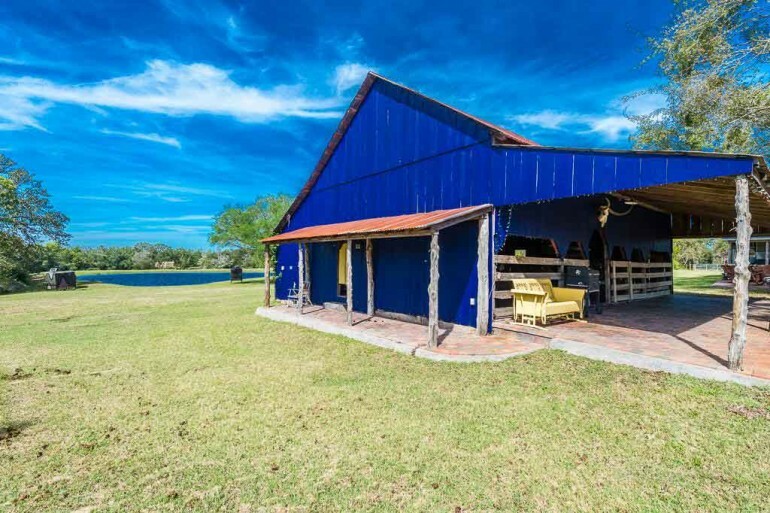 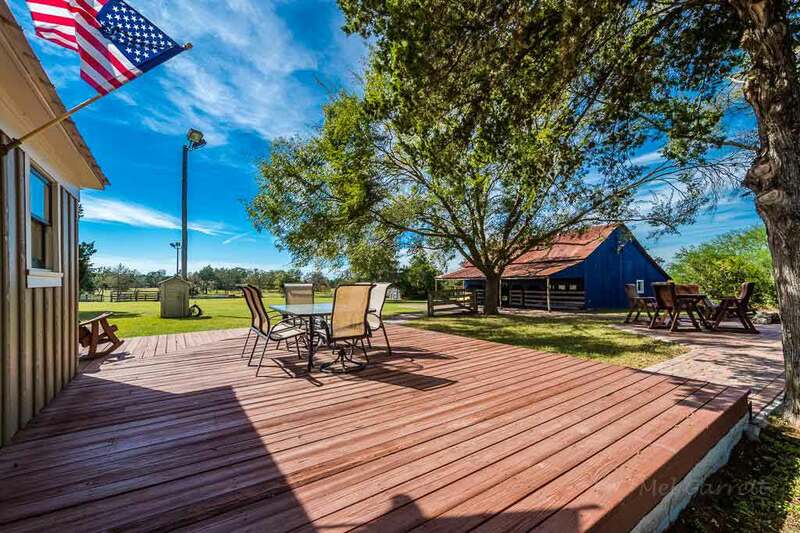 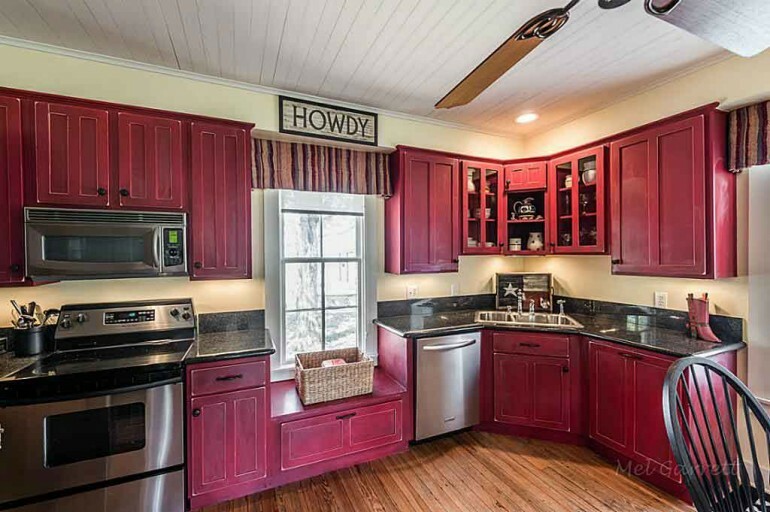 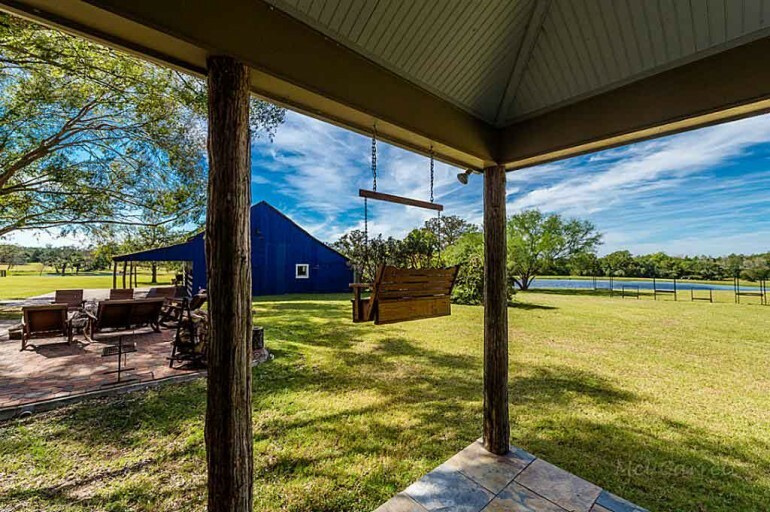 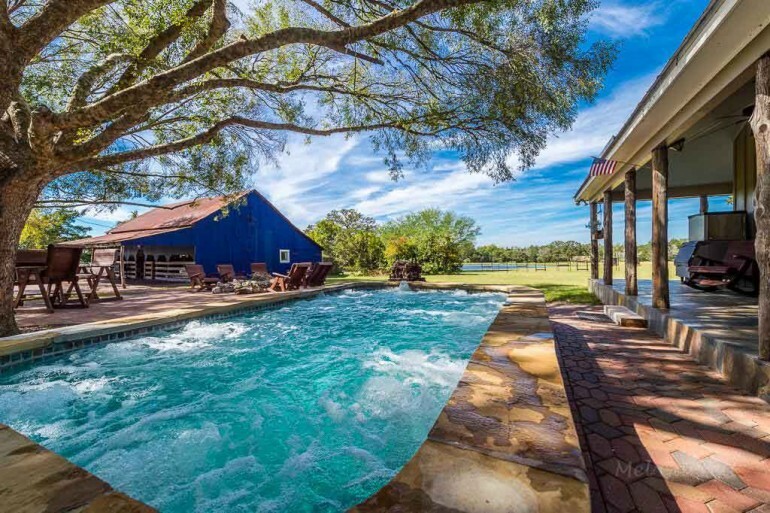 Stunning, country retreat on almost 89 acres that borders Lake Fayette. 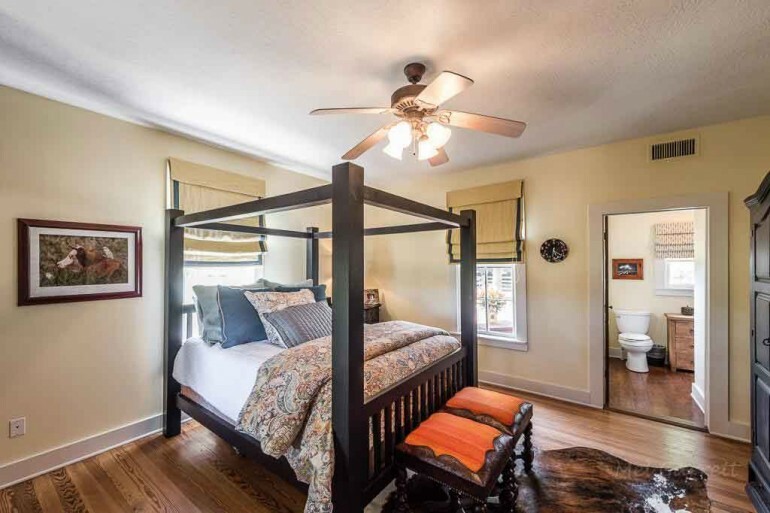 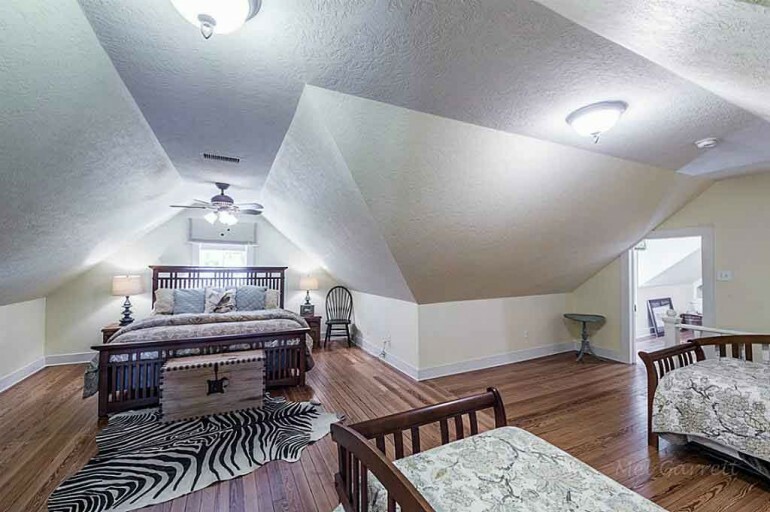 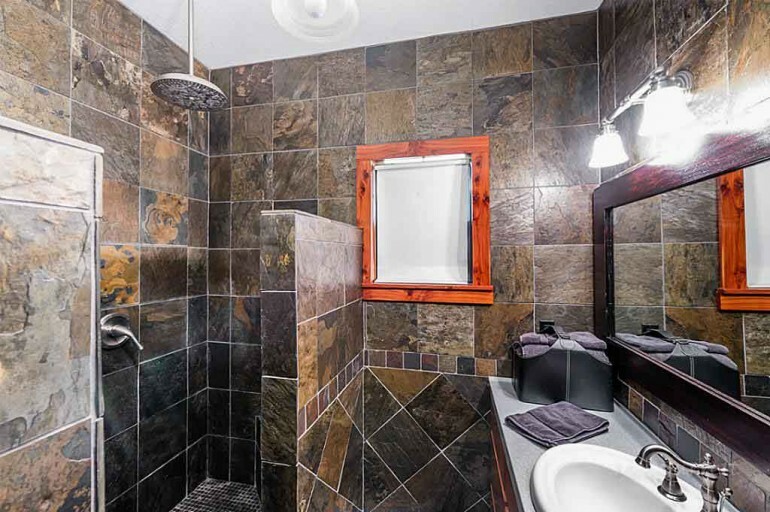 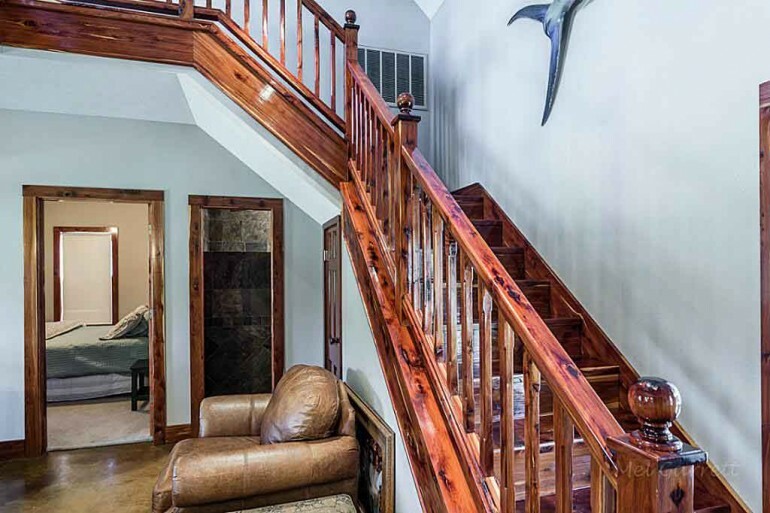 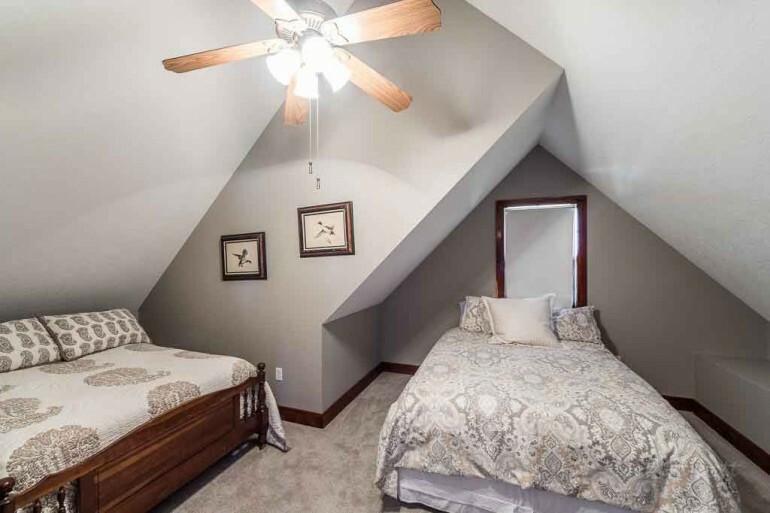 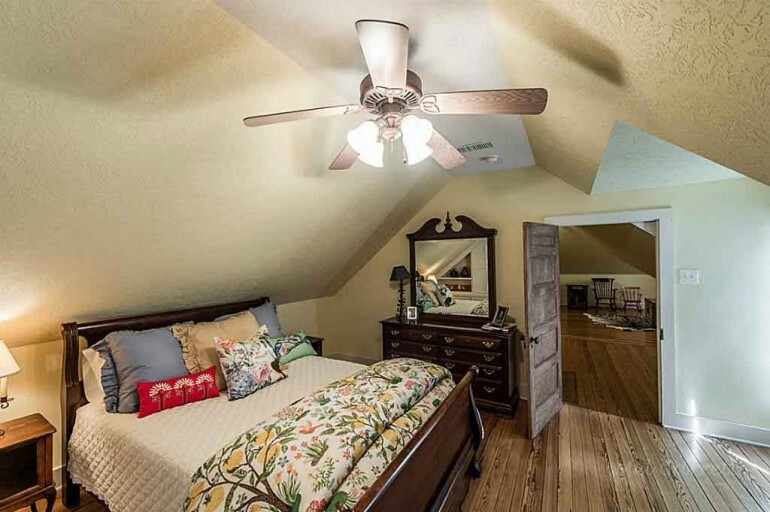 This gorgeous getaway is less than 5 miles to the historic town of Fayetteville. 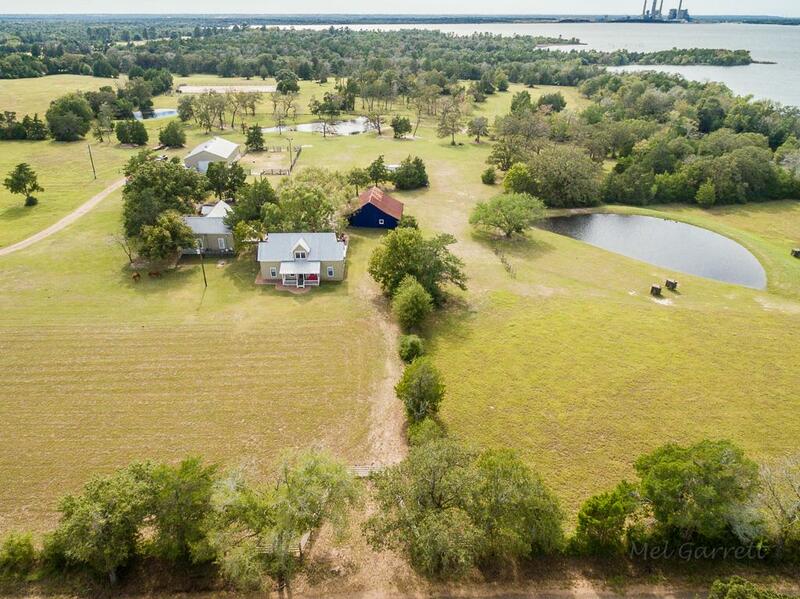 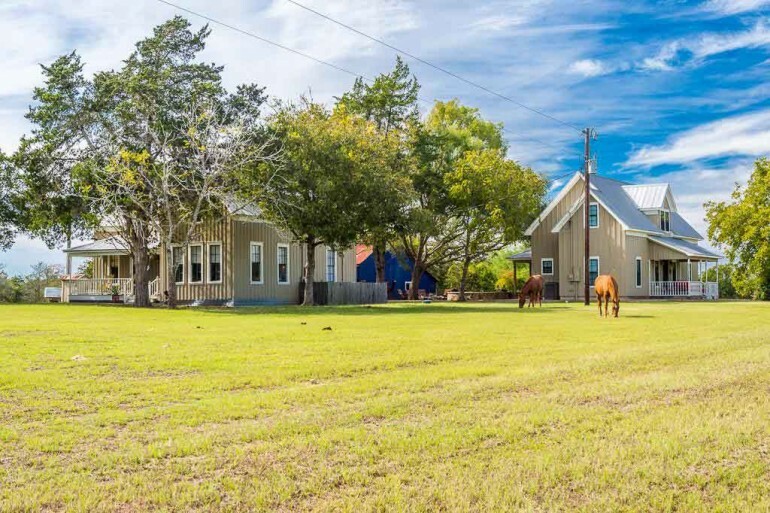 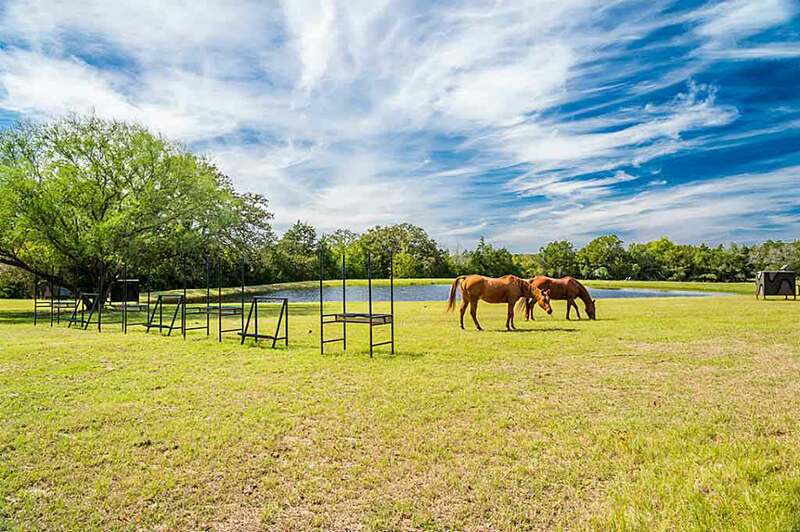 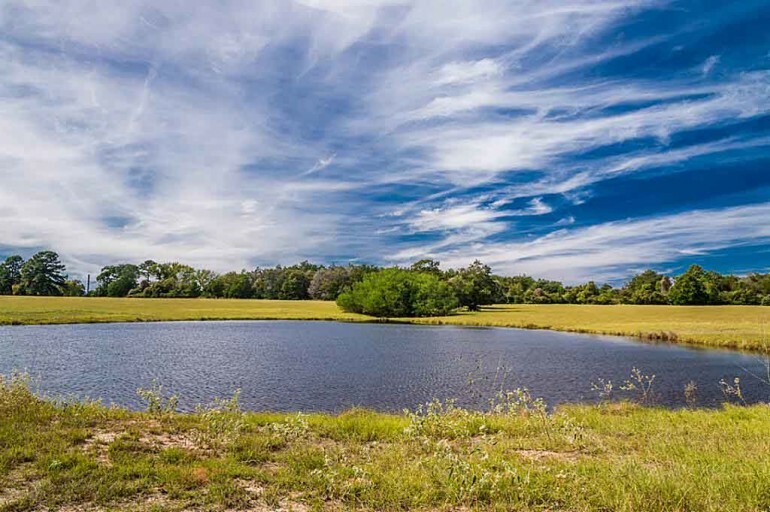 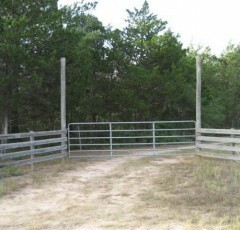 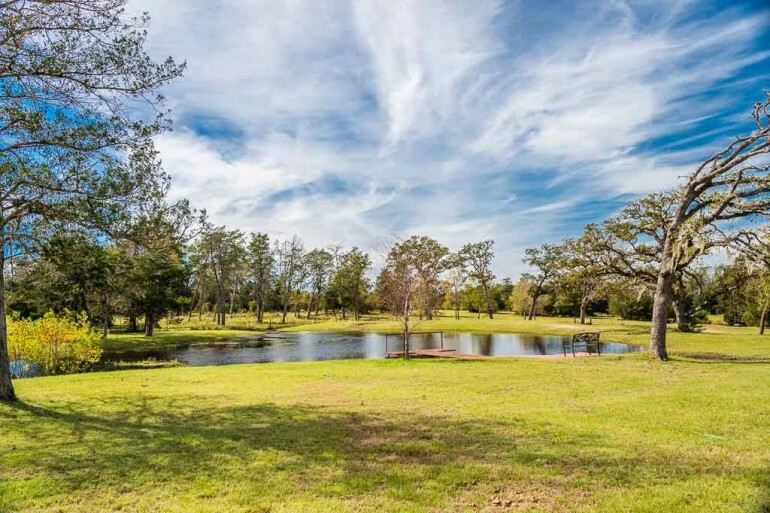 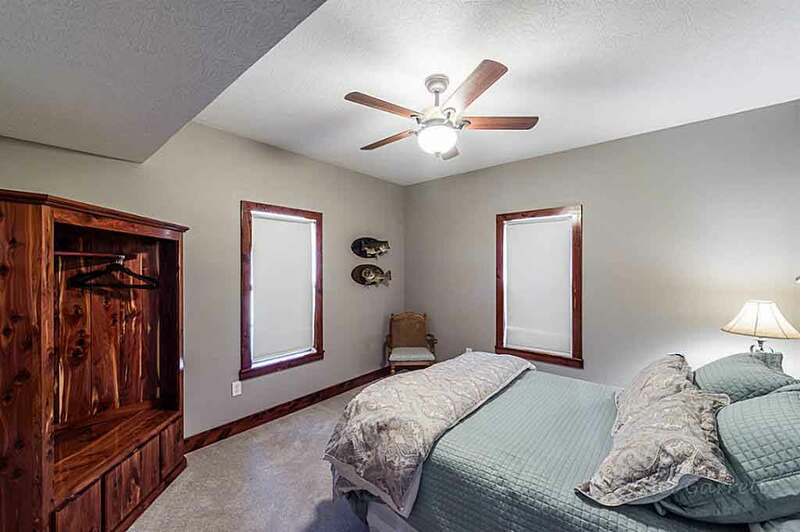 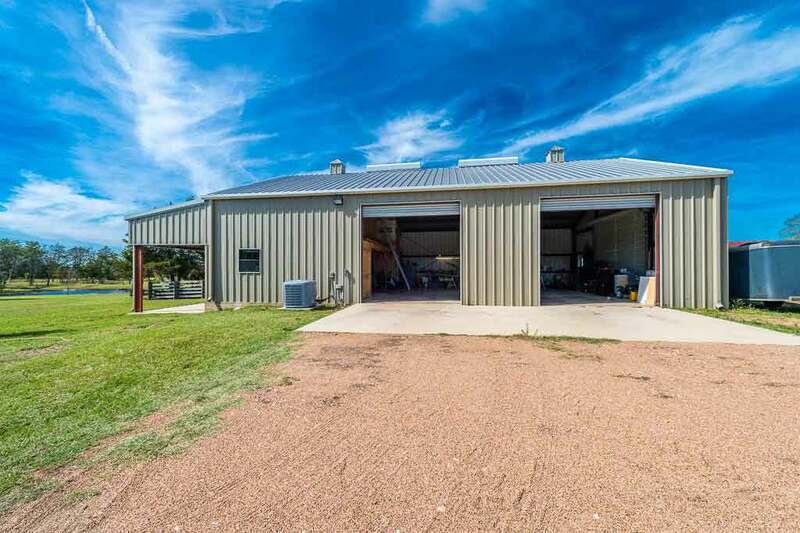 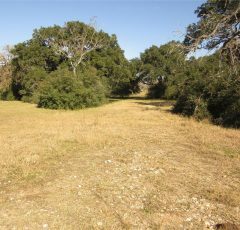 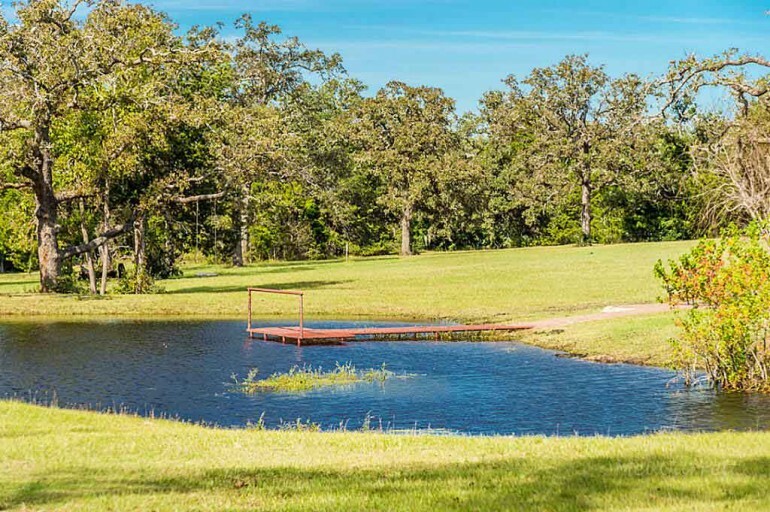 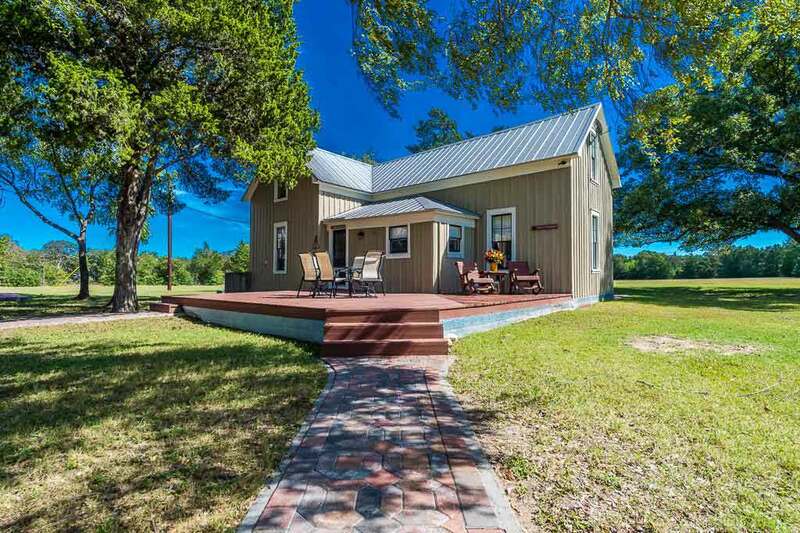 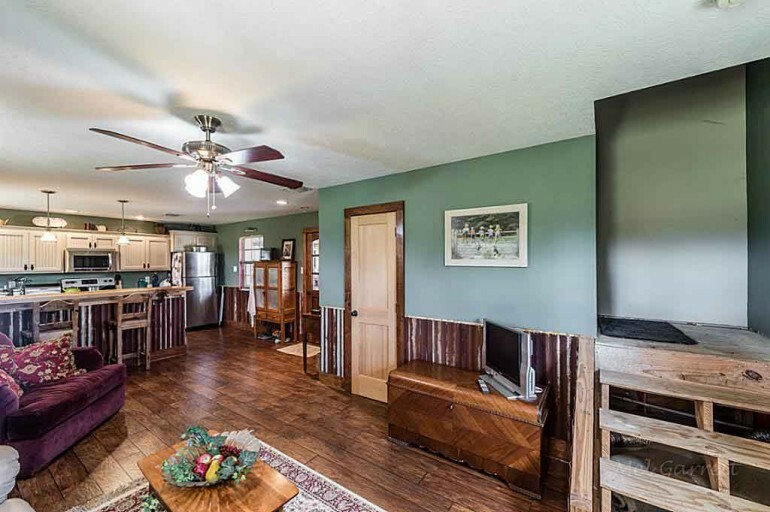 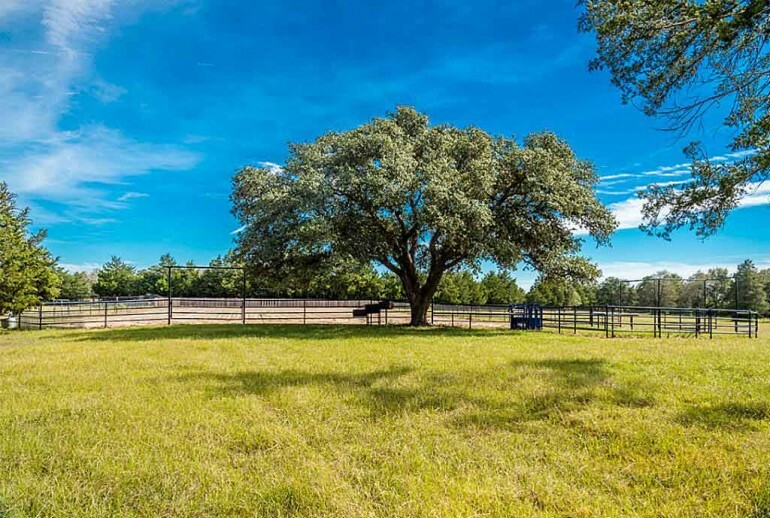 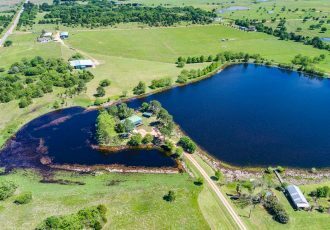 This property is equip with rolling terrain, a good mix of open pasture for livestock, clusters of large trees and some wooded areas for wildlife while supporting 5 different ponds across this beautiful ranch. 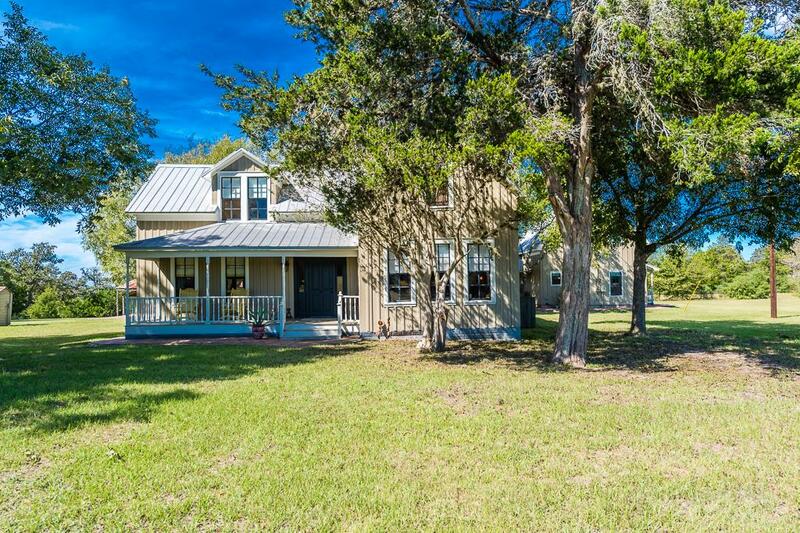 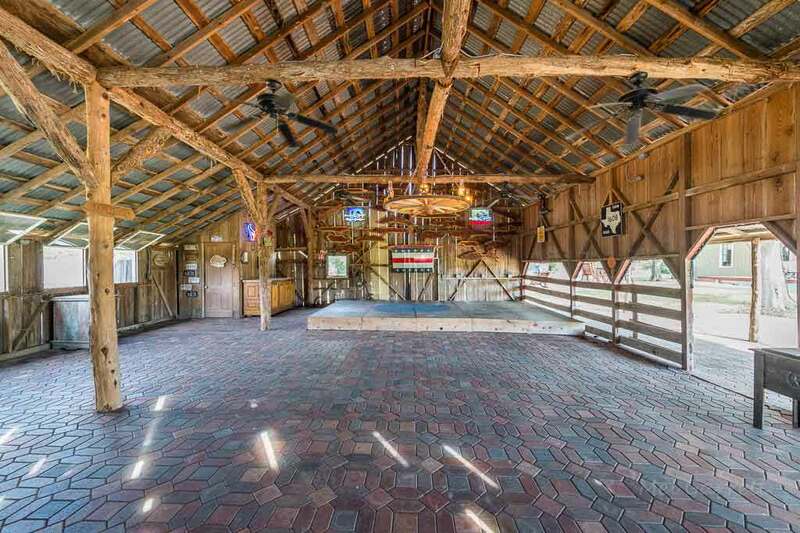 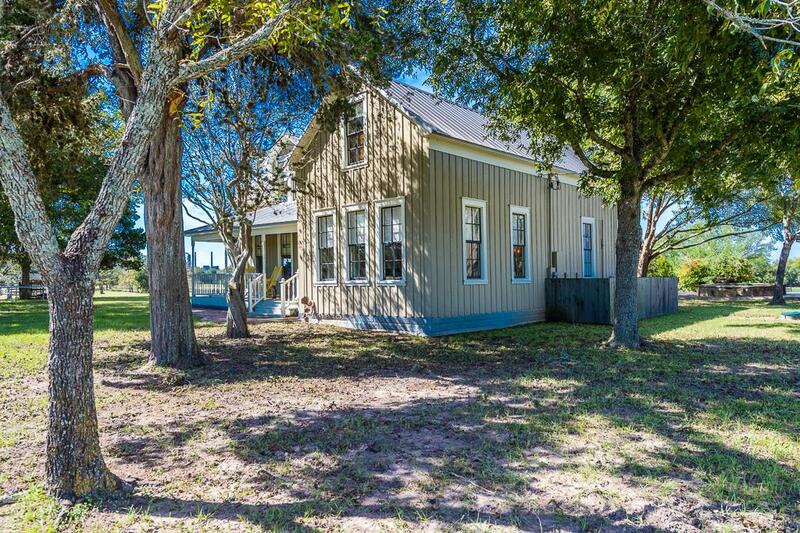 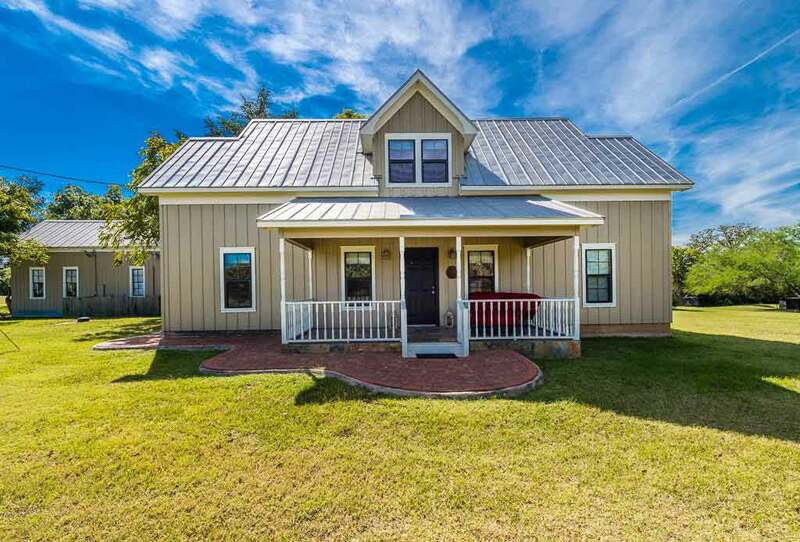 Property has 3/2 Main House, 4/2 Guest House, 34×37 party barn, and 40×40 barndaminium w/ 3 rollup doors and 1/1.5 apartment.